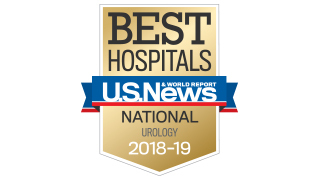 Drawing referrals from across the nation, UT Southwestern urology providers diagnose and treat conditions of the adrenal glands, kidneys, ureters, bladder, prostate, and the male and female genital organs. Our urologists are pioneers in their field, researching and developing new diagnostic tests and treatments that are used all over the world. 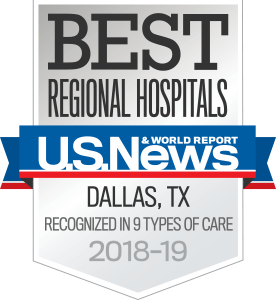 To learn more about the UT Southwestern providers at the Medical Center at Richardson/Plano, please meet our doctors.U.S. medical centers. UT Southwestern now brings its services right to you at the Medical Center at Richardson/Plano.